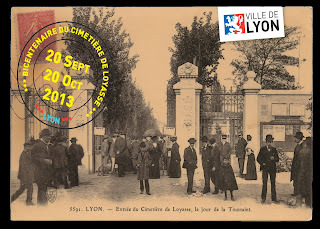 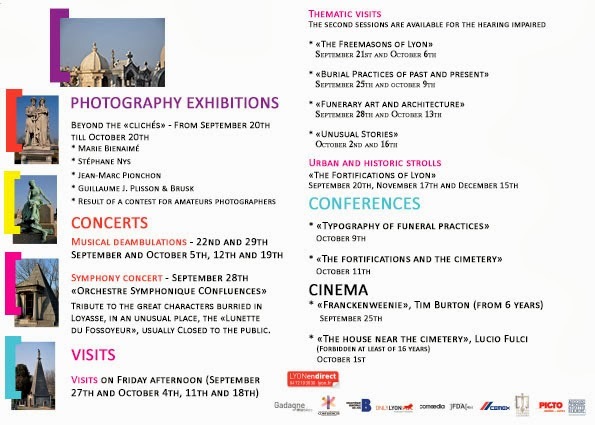 From September 20 to October 20, the Cemetery department of Lyon City organizes many cultural events. 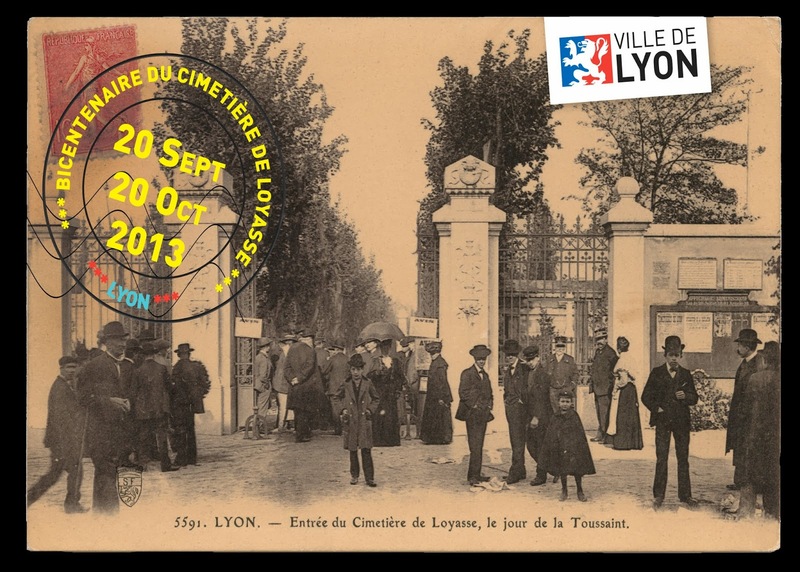 In order to mark the bicentenary of the cemetery Loyasse they will prepare: concerts, exhibitions, tours, lectures and films about the funeral heritage ... and cemeteries in general. 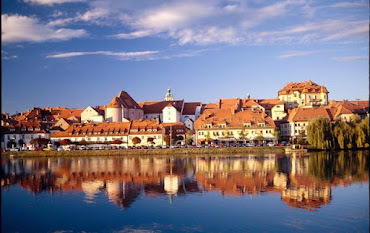 This is a unique opportunity to discover a rich heritage and almost forgotten history of these places.